Welcome to Pig Farmer's web site. We are currently revamping the layout so please check back often to see the changes. Our gigs, sound clips, and contact info can be found on the "Misc. Happenings" link. 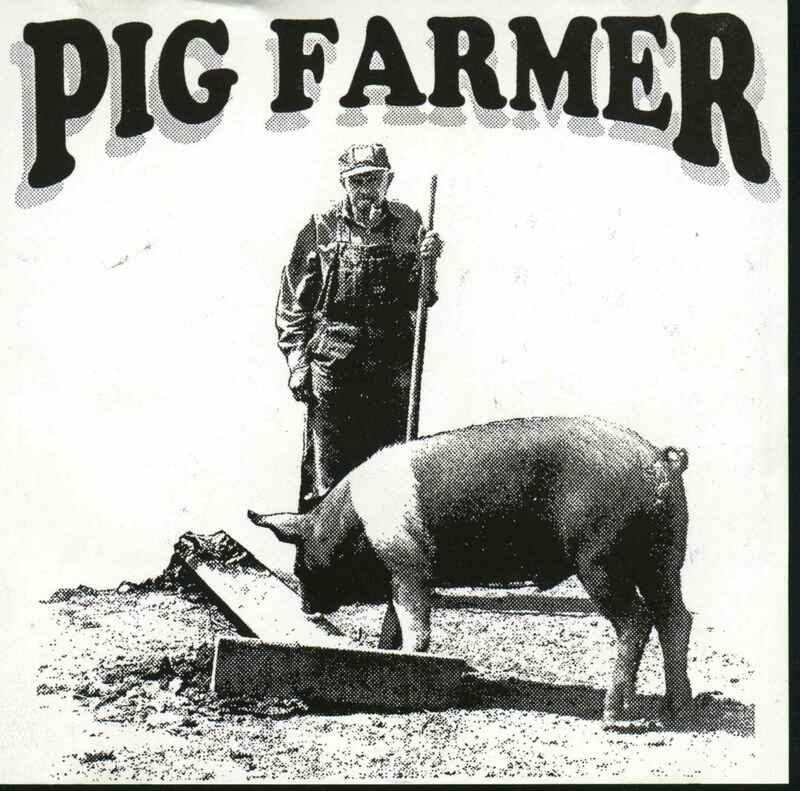 The main band biography is under "More About PigFarmer". New photos of the band have been uploaded to the "New Photos" link. Pig Farmer's third CD "Hambone" is now available. You can now order cd's directly from us with secure credit card ordering. Click here to go to the Discography page to get yours or check the "Misc Happenings" page for other locations to buy the cd. We will release sound bytes later this year. Any problems, questions, or comments about these pages please contact: pigfarmer@mailcity.com or apigfarmer@hotmail.com.